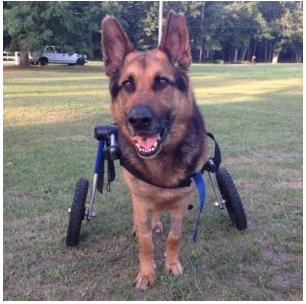 Your pet’s comfort and mobility! 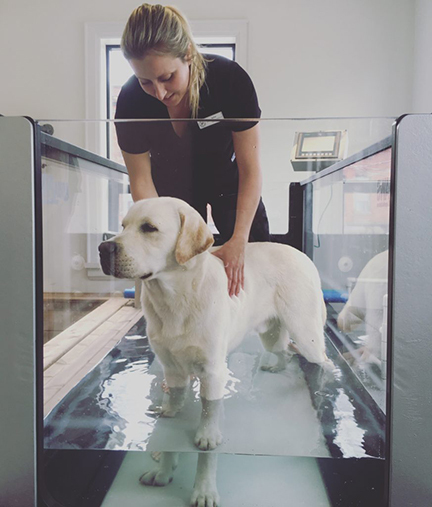 Because we take your animal’s wellness to heart and want to ensure optimal recovery, we initiate “Prehab” before surgery so that your pet is comfortable with the rehab environment, including the underwater treadmill. 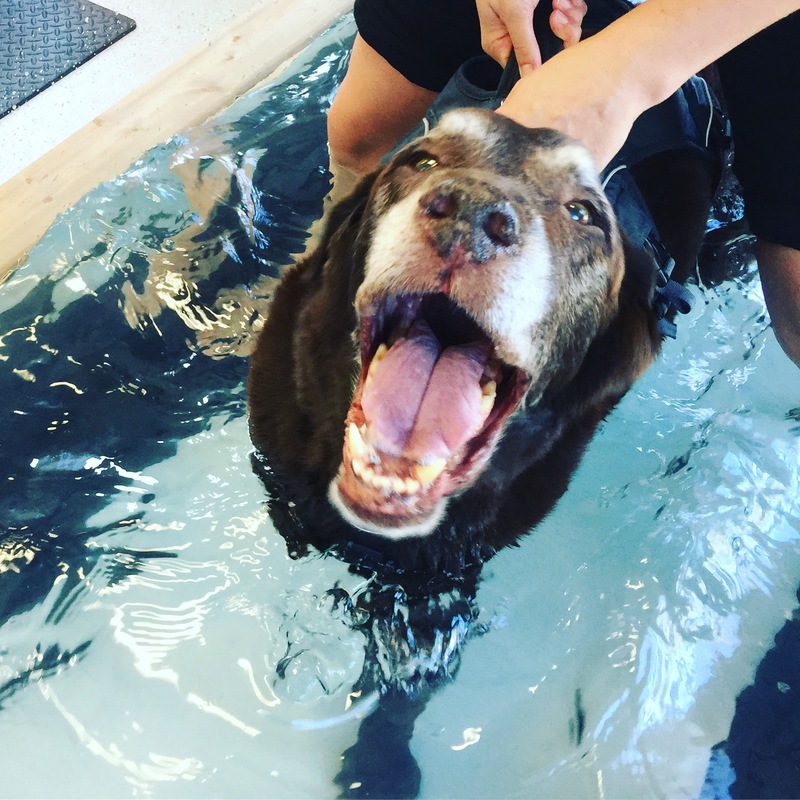 From Underwater Treadmill Therapy to Laser Therapy, Electrical Stimulation and Therapeutic Exercises, we have all the personalized treatments and therapies your pet needs to improve their fitness and performance. To give your pet the best chance at full recovery, we work with the best! Wheelchairs, harnesses, slings, leg supports: we have the rehab equipment and mobility devices your pet needs to gain comfort and mobility. 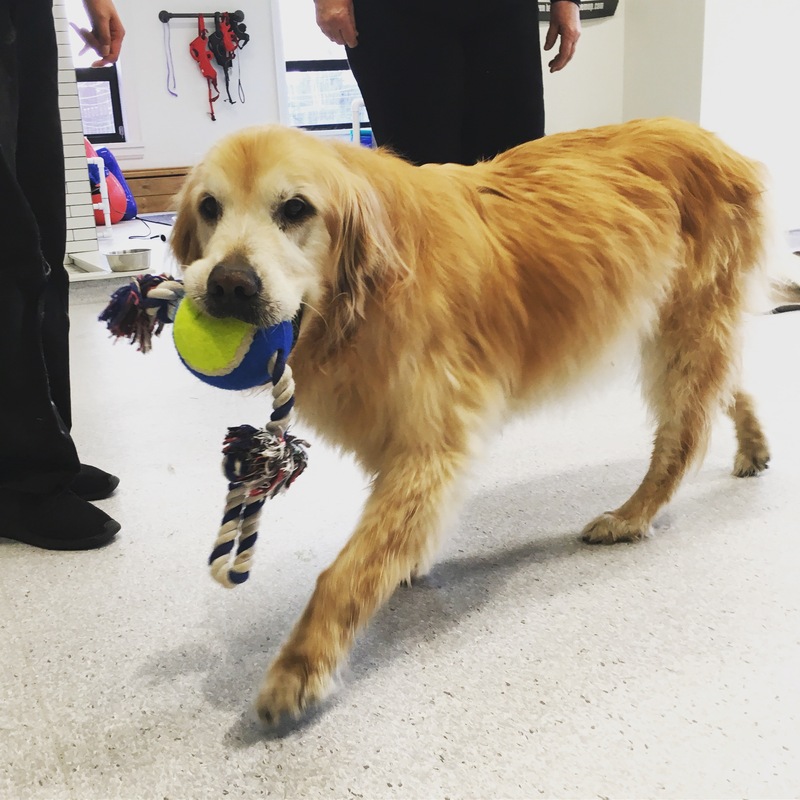 Leave your pet to the care of a wonderful team of Certified Canine Rehabilitation Practitioners & Canine Rehabilitation Assistants who only have one thing in mind: your furry friend’s optimal wellness and recovery. Registered Veterinary Technician, and guest lecturer. 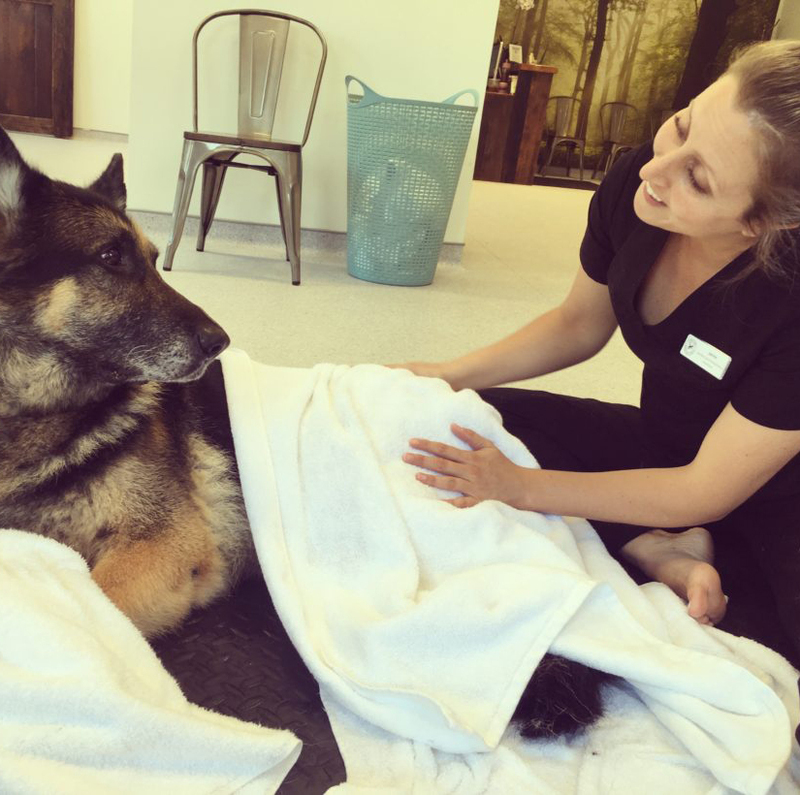 If you wish to reduce your beloved canine’s post operative recovery time and improve their ability to return to normal activities as quickly as possible, I would highly recommend seeing a physical therapist as early as possible. It truly was a blessing in disguise that the surgery could not be done. Luckily we met Janine and had the best experience of a lifetime and a fantastic end result. Janine helped us so much and without a doubt I would recommend Janine to anyone who needs underwater rehabilitation! Thanks so much Janine! Janine garners our unequivocal recommendation, she is bright, dedicated, skilled and highly professional. We strongly encourage you to consider utilizing her for any possible animal therapy. We will be forever grateful to Janine for getting our girl walking again as well as for the positive impact on Maya’s socialization. We would highly recommend Janine to anyone in need of rehabilitation services. Dogs, and their owners, are in very good hands with Janine. We highly recommend her and the services she provides! The changes are quite remarkable! Thank you again, Janine, for restoring or tiny, elegant little greyhound to her former glory!